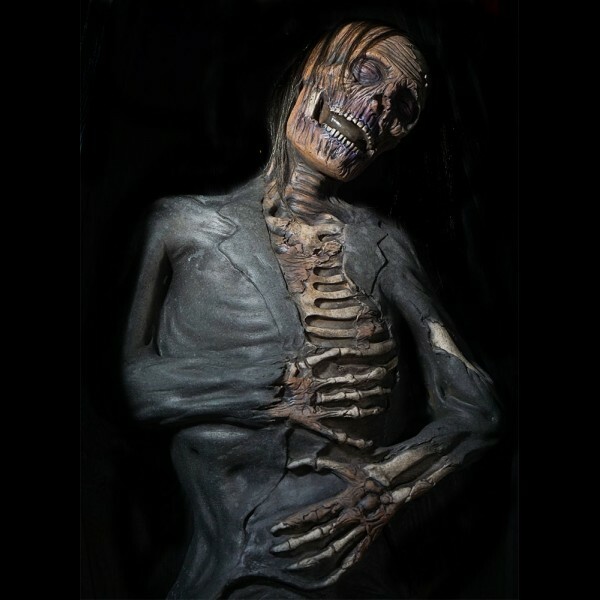 Dead Again Corpse Prop is a classic corpse prop made of latex and foam at Distortions. It comes in two pieces that fit together for display and pull apart for storage. 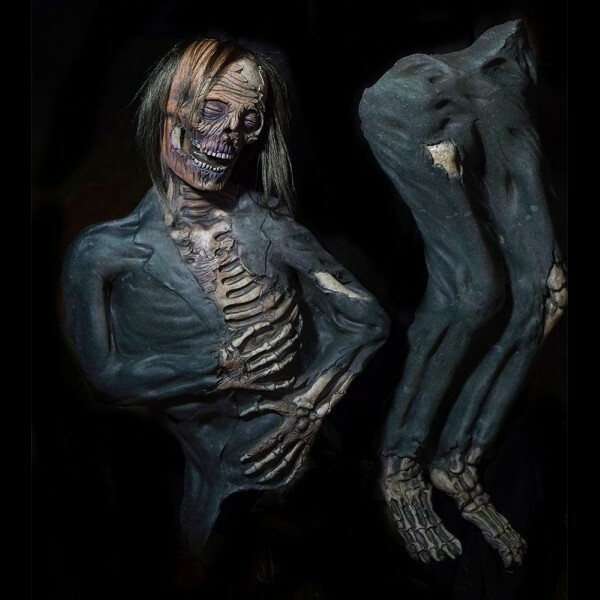 This corpse prop fits well in crypt scenes in dark attractions, for home and yard haunts, Halloween decorating and more. 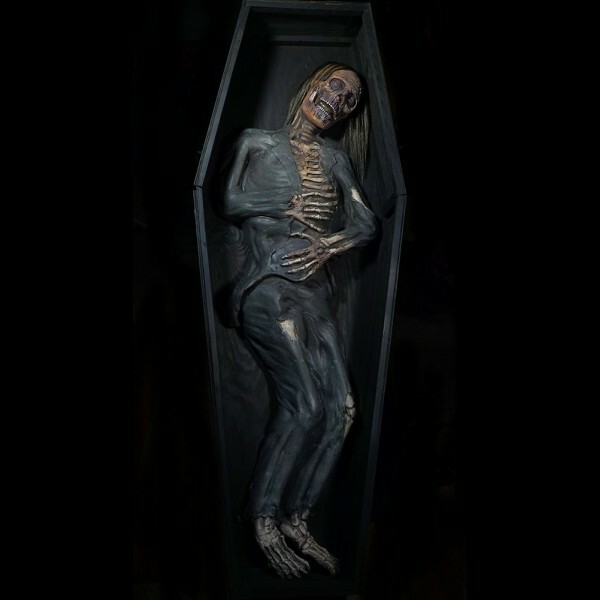 *Coffin NOT included.